This photo was taken in 1981 in Chilaw, Wayamba, LK. 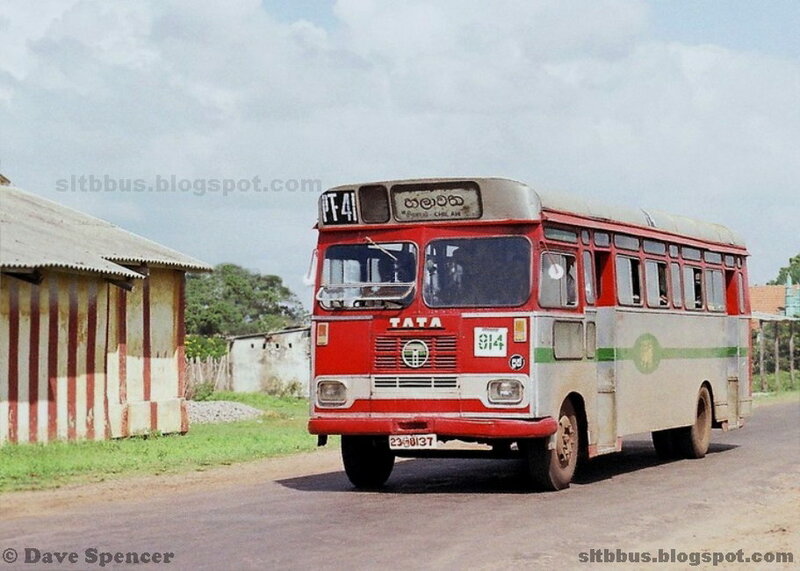 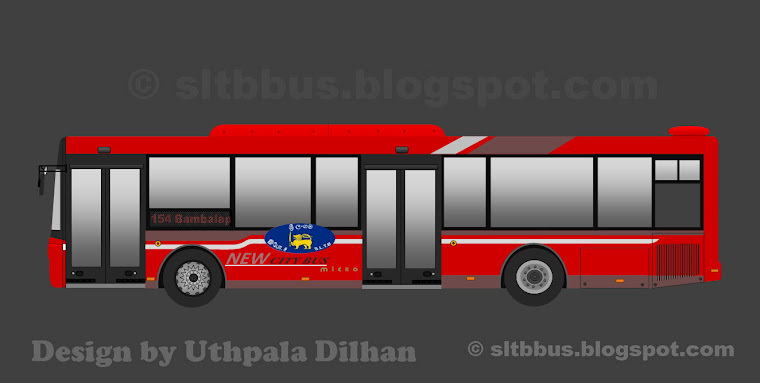 Sri Lanka Central Transport Board (SLCTB) Puttalam depot, SLCTB bodied TATA LP 1210/52 bus (PT 41 / 23ශ්‍රී8137) in Chilaw. 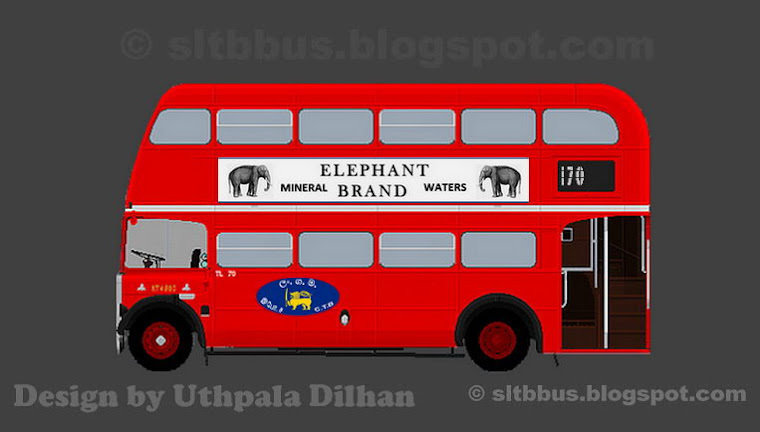 Photo by Dave Spencer. 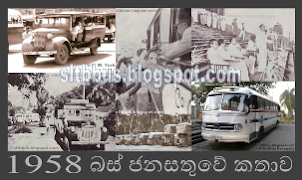 -- ශ්‍රී ලංකා මධ්‍යම ගමනාගමන මණ්ඩලයේ (ශ්‍රී ලං. 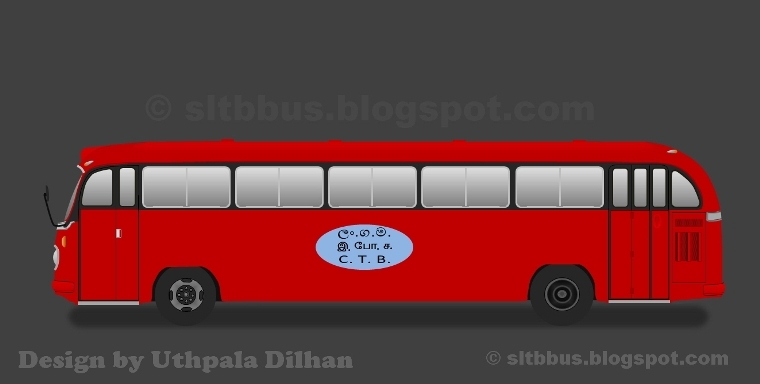 ම.ග.ම.) 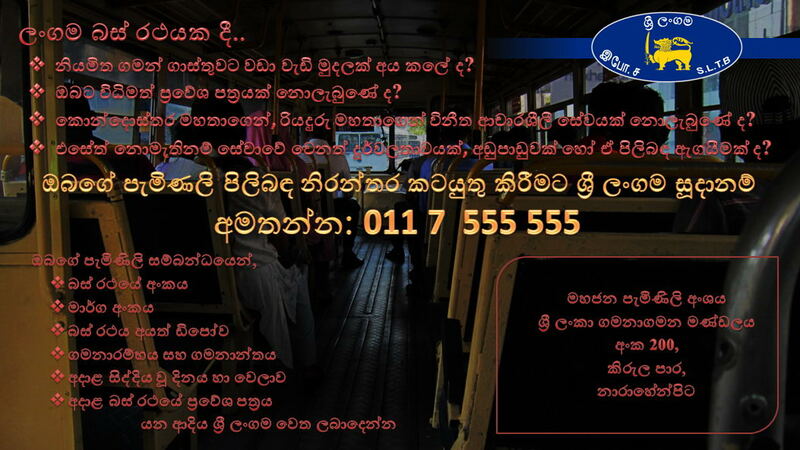 පුත්තලම ඩිපෝව යටතේ ධාවනය වූ, ශ්‍රී ලංකා මධ්‍යම ගමනාගමන මණ්ඩලය යටතේ 1978 වසරේ මෙරටදී බඳ එකලස් කරන ලද ටාටා TATA LP 1210/52 වර්ගයේ බස් රථයක් හලාවත දී. 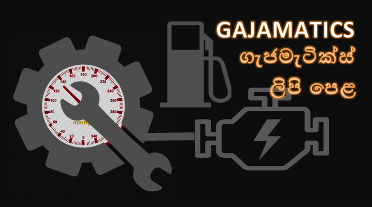 ඡායාරූපය ලබාගත් අවස්ථාවේ රථය මාර්ග අංක 814 යටතේ හලාවත බලා ධාවනය වී ඇත. 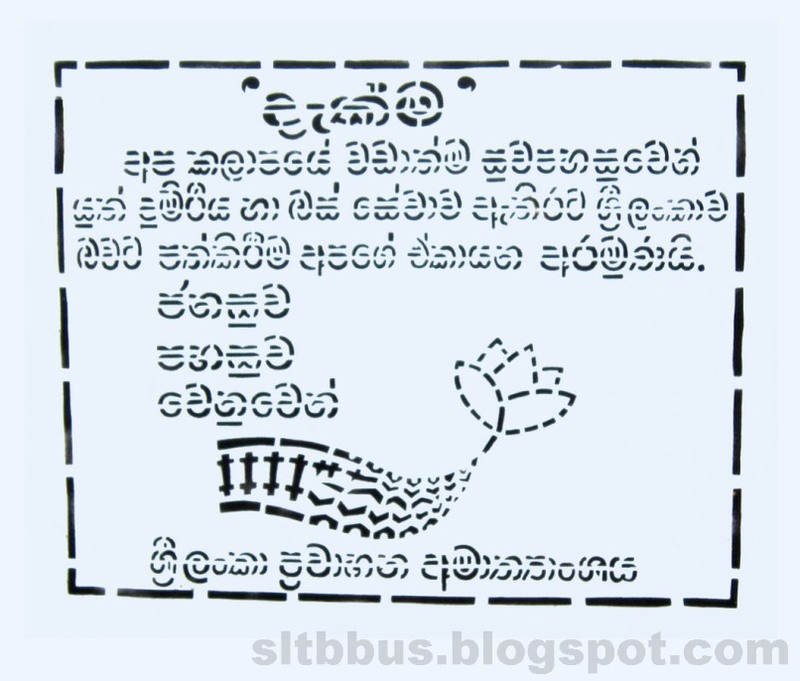 ඡායාරූපය ඩේව් ස්පෙන්සර්.